We’ve taken a huge leap forward in how we collect your feedback by migrating our Software Forums to the Uservoice platform! July 2015 Update: Have Your Voice Heard! We’ve taken a huge leap forward in how we collect your feedback by migrating our Software Forums to the Uservoice platform. The Uservoice platform transforms the way we collect your feedback and input and will allow you (and us) to easily keep track of what we’re working on at any given time. For example, you can vote on ideas and new features; see the status of an idea and more! 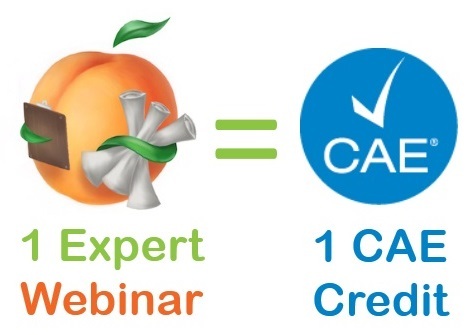 Earn CAE Credits by Attending Our Free Expert Webinars! Looking for ways to increase your professional development? We have some good news: Wild Apricot is now a Certified Association Executive (CAE) provider. Wild Apricot is committed to helping you reach your goals to grow your organization. By attending our Live Expert Webinars, you will learn valuable skills and knowledge and earn credits towards your Professional CAE Accreditation. Is your current membership website outdated, difficult to maintain and not user-friendly? Are you passing around your member records from one board to the next? Can your members easily find you online? And how about on mobile devices? 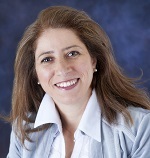 In this free expert webinar, Lamees Abourahma - from Webbright Services - explains a step-by-step process to building the ultimate functional membership website for your membership organization. What are the questions you need to ask in the planning phase of a website project? What do you look for in a membership management software? What is the process of building a membership website? Are you trying to increase members for your organization? Or are you trying to reach non-members to let them know about your events? 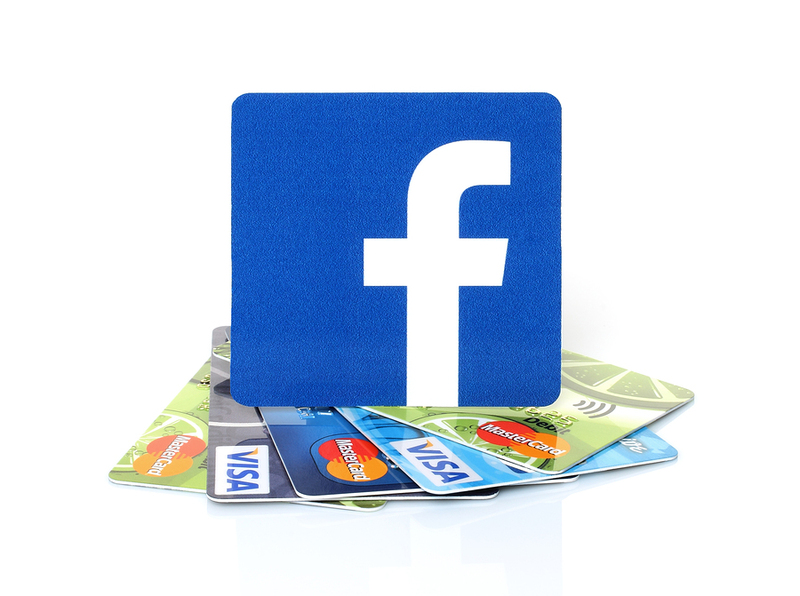 If so...have you ever considered using Facebook ads? Yup, Facebook ads can be super powerful - if done properly. To help you learn how to harness the power of Facebook ad's platform, Wild Apricot is putting together a free mini-course that will show you step-by-step how to create a facebook ad campaign to increase members. How to hyper-target your organization’s core audience (by city, demographic and interests). 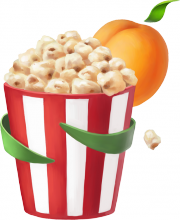 Step-by-step instructions, with screenshots, on how to set up such campaigns for your organization's website - we even show you how it integrates with your Wild Apricot membership database! Sign up for our free mini-course today – and learn how Facebook ads can increase members for your organization! Every month we hold a Membership Advisory Group call to connect you with peers in similar situations, facing similar challenges. Last month, we discussed strategies for "Welcoming New Members". We were joined by Volunteer Expert, Barry Altand, author of "Engaging the Head, Hearts, and Hands of a Volunteer". Laura: "We’re going to make an ambassador programme. The Membership Committee members will have ribbons that say ambassadors, and when they do their welcome calls they’re going to try to invite or set up a meeting point at an event to meet that new member and then, you know, they’ll have their name badge so that you’ll be able to see that that’s who they are and take them around and introduce them to people." Karen: "We’re going to be starting some regional lead-up groups, and I think I heard somebody say something about a new member mentoring, that was one of the other ideas that I had that when new members sign up, some of them are sophisticated and they know just what to do, and others who are just getting into the industry. So I’m thinking we might be able to use some of our volunteers to serve as a new member mentor, like a virtual mentor." Barry Altland (Expert on Volunteering): "The idea of having designated people to be able to make that contact with new members a bit more intimate and a bit more personalised is a really good idea with one caveat. As long as we’re allowing that to be part of the solution and not the entire solution, so I say that because I think it’s also important while you have individuals assigned to do that as part of their role within the organisation that you are also working to build that welcoming hospitality minded air into the culture of the organisation." Want to hear more? Listen to the whole session here or join our Membership Advisory Group to get invited to future calls!